Yoga is for every “BODY” so come as you are and be you! 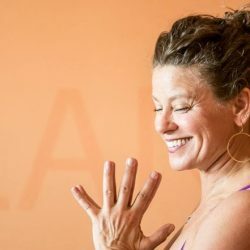 Join Deb Sampson, Certified Yoga Teacher for an inspiring class. $20 cash per class includes a glass of wine. Drop ins welcome and pay at the gate. (no need to make a reservation.) Bring your mat and a towel.